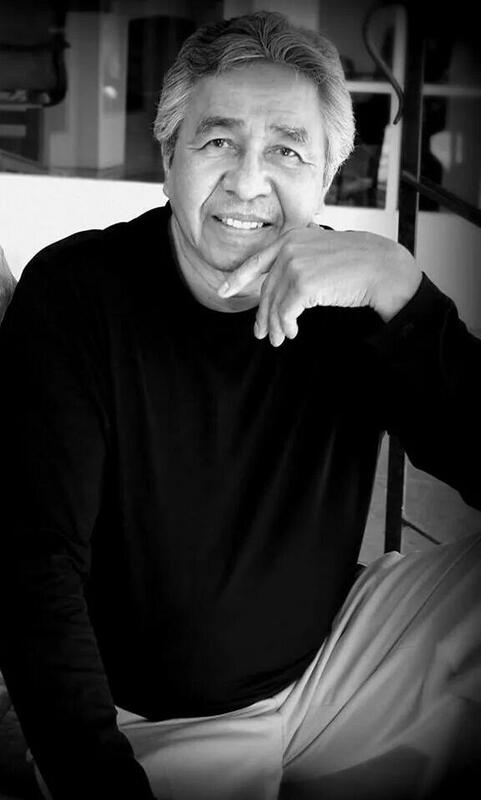 Crow Indian Artist Kevin Red Star will be presenting a lecture at the Linden Museum in Stuttgart, Germany October 6, 2014. After his presentation at the Linden Museum in Stuttgart, Germany (October 6, 2014), Kevin will be appearing at the Frankfurt Book Fair in Frankfurt, Germany, October 8 – 9, 2014. For more information see their website. This spectacular festival brings over 175,000 people to Santa Fe every August with its unique, exciting and inspiring events. From families with young children to avid art collectors, Santa Fe Indian Market attracts international visitors from all walks of life. For many visitors, this is a rare opportunity to meet the artists and learn about contemporary Indian arts and cultures. 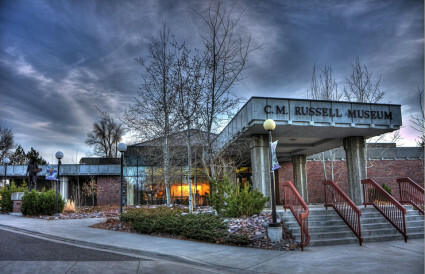 Most events are free and open to the public. 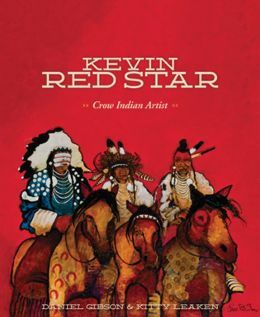 Kevin will be signing copies of “Kevin Red Star” by Daniel Gibson & Kitty Leaken. Kevin Red Star will be a Signature Artist at this year’s event. 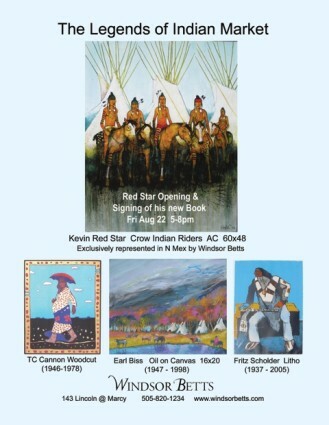 Please join Kevin for a book signing on at the Carbon County Arts Guild & Depot Gallery where Kevin will be signing copies of “Kevin Red Star” by Daniel Gibson & Kitty Leaken.